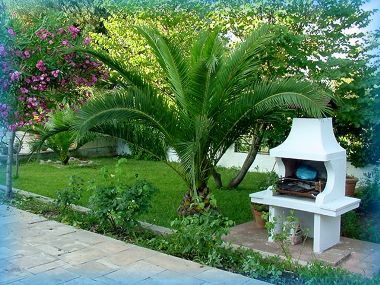 About 3 kms from Ostuni. 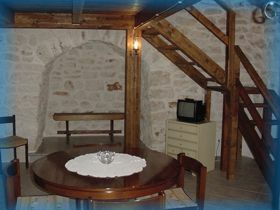 The trullo has dining room with small kitchen and divan bed, bathroom. On the garret there is the double bed. 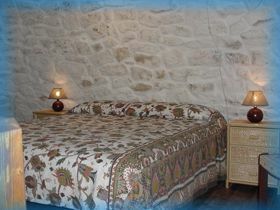 Near the trullo an apartment is located an apartment that is made up of dining room, kitchen, bathroom, room with double bed and bunk bed separates from a closet. The prices don't include the consumption. .To the brought back prices over they must be added euro 20,00 for the cleaning final.